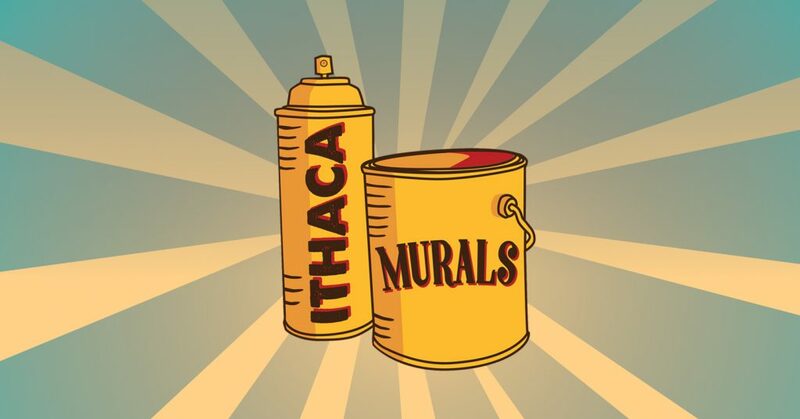 Shira created the logo for Ithaca Murals (based on a concept by Caleb R. Thomas). 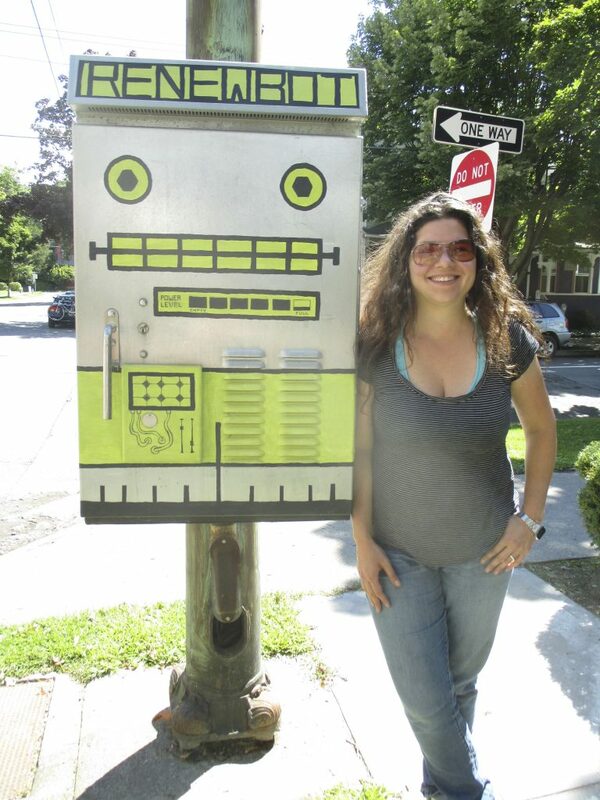 Ithaca Murals is a volunteer network of mural artists and organizers, which has facilitated the creation of numerous works of public art in Ithaca, NY. 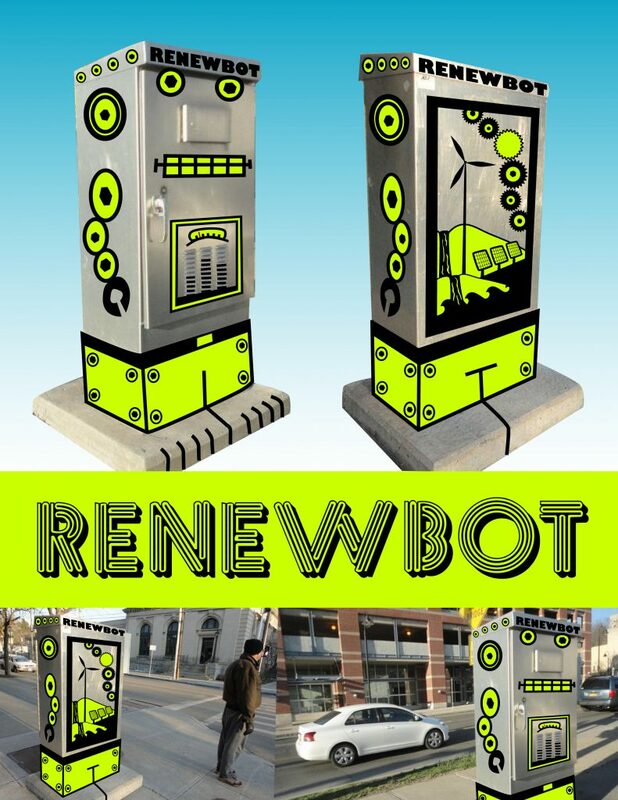 Shira’s “Renewbot” design was selected for the first round of “21 Boxes,” a project in which artists were invited to paint electrical boxes around Ithaca, NY. Shira is currently working on a short documentary about Ithaca Murals that will premiere at the 2018 Ithaca Festival.